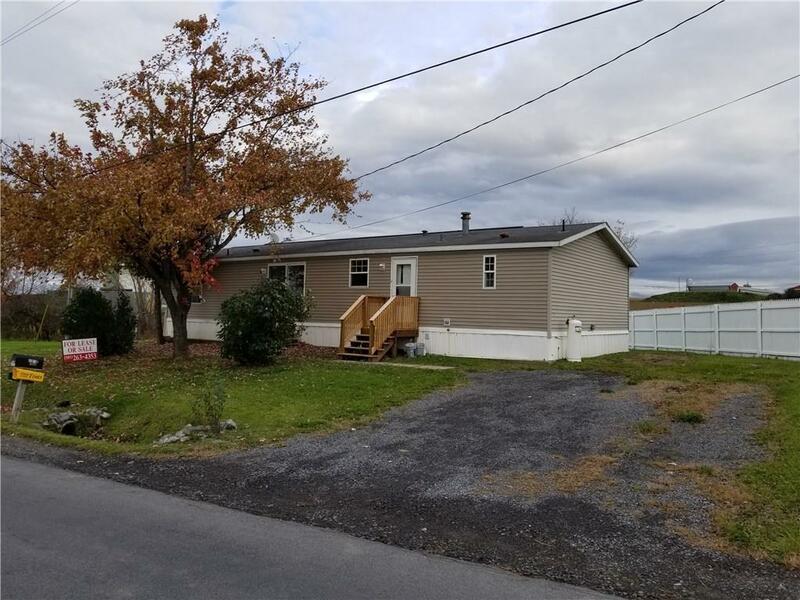 3597 Miller Road, Waterloo, NY.| MLS# R1158883 | Coldwell Banker Finger Lakes | 315-789-6768 | Geneva NY Homes for Sale, FINGER LAKES PROPERTIES, Seneca Lake, Cayuga Lake, All of the Finger Lakes. BEAUTIFUL newly remodeled home nestled on its own picturesque lot. NEW carpeting, NEW painting, NEW NEW NEW and CLEAN CLEAN CLEAN ready for immediate occupancy. Open and airy with a HUGE fenced in backyard. Corner of Yellow Tavern Road and Miller Road - 3597 Miller Road. Directions To Property: Corner Of Yellow Tavern Road And Miller Road - 3597 Miller Road. Courtesy of Rochester Home Equity, Inc.